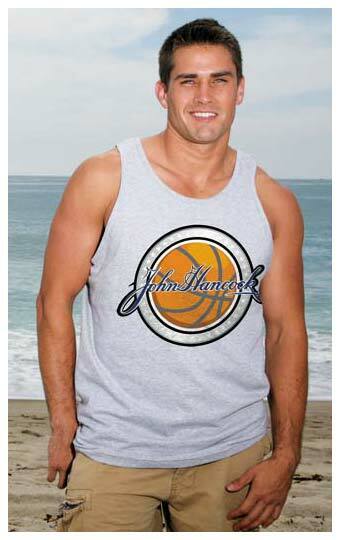 Personalized Men Tank Tops Custom Printed in Bulk. Promotional, Budget Priced. Budget Prices in the USA and Canada. 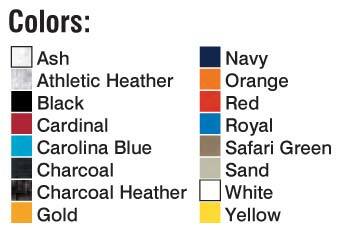 Unit Prices in the top row of prices below, include the Tank Top and your 1 Color Custom Imprint in one location. Add the amount shown for extra imprint colors. Setup Charge: $20.00 per imprint color. 100% Cotton Men / Unisex Tank Tops!